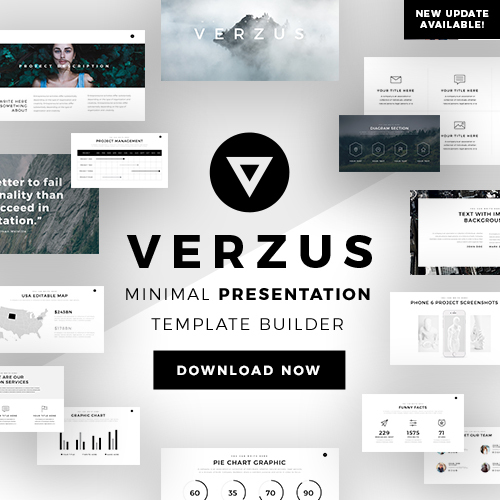 If you like simplicity then this Simple Free Presentation Template is for you. This template contains a minimalistic yet professional design that will improve the visual appearance of your presentation. Its versatility allows you to use this template for presentation such as business, real estate, or even social media. Simple Free Presentation Template is the perfect tool for displaying your latest product. You can insert images to better demonstrate your product and so that people can have a better idea of what it looks like. If you are wanting to discuss several different topics or concepts at the same time you can do so by dividing your information into several columns within the same slide. In addition, you can add credibility and creativity to your presentation by inserting infographics such as tables, diagrams, and charts to better explain your ideas and compare data. This feature will impress your audience and keep them focused and engaged. 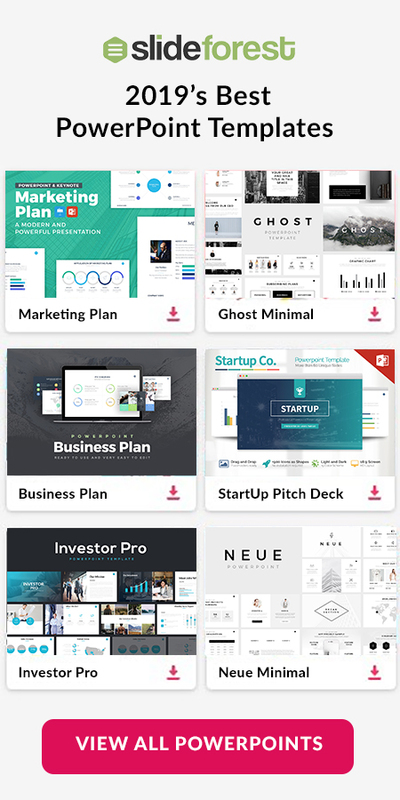 You can also smoothly introduce all of the different business or education topics you will be discussing by adding beautiful section cover slides. 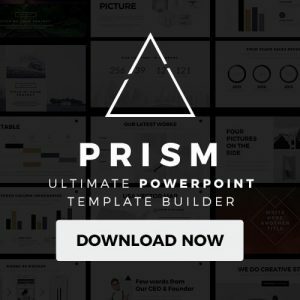 This Simple Free Presentation Template has all the tools and features you need to create a successful and persuasive presentation. The best part is that you can download it for free and you can utilize it via Microsoft Powerpoint, Apple Keynote, and Google Slides. So what are you waiting for? Download this versatile template today and watch your business soar.